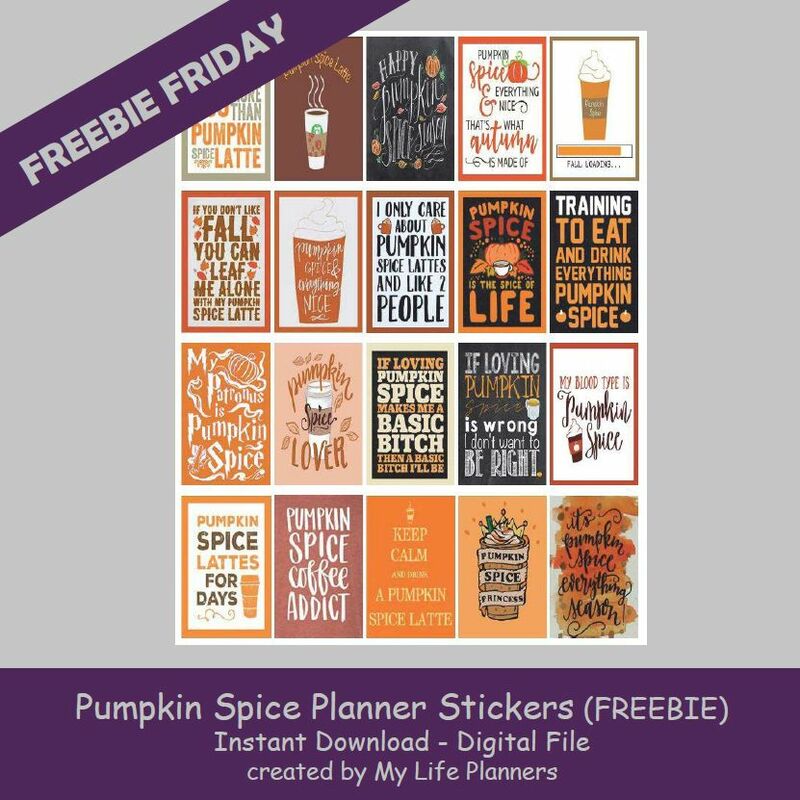 With the anticipation of my favorite drink and Fall season; this week’s feature for Freebie Friday is all about Pumpkin Spice Planner Sticker Quotes. This time of year is always so much fun because everything is pumpkin spice. YUM! 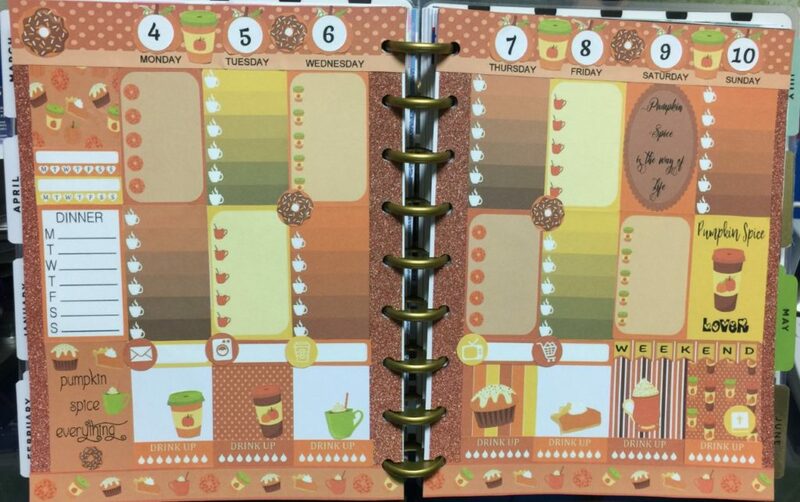 I wouldn’t be me if I didn’t take it one step further and create Pumpkin Spice Weekly Sticker Kit to tie into the theme and make it available at My Life Planners Etsy Shop in BHP, CHP, & MHP.